So I broke down today and initiated the Genius on my shiny new iTunes 8.0. After checking out a few write-ups, including a pretty descriptive one on how to confuse it, I went ahead and ran it. The initial load took about a half hour to go through all of my music, and then I gave it a try. After a few tries, I feel comfortable in recommending it. While iTunes has always had genres, you sometimes want to play one type of music or artist within a genre, and the Genius has a much better grasp on it than just plaiying everything. 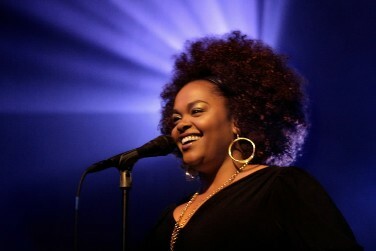 After selecting a Jill Scott song, the Genius grabbed other music by Maxwell, Me’shell Ndege’ocello, and Keyshia Cole. I’ll keep playing it, but so far, I declare it a success. I actually never gave into Pandora because I always felt guilty not playing my own music. How’s that for bizarre?